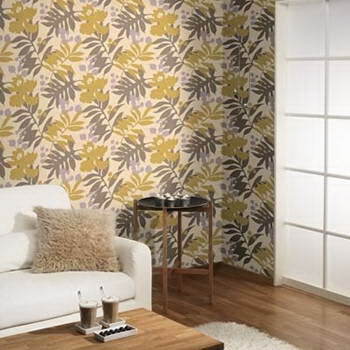 Décor Wallpaper Company - The groups history dates back to 1955 when the group's present chairman, Charles Graham, founded the business known as Homecraft which commenced business as a gift shop. 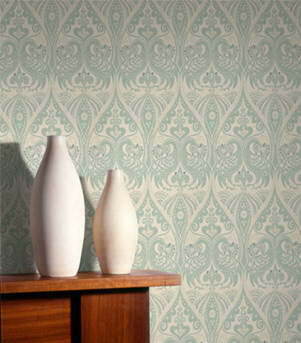 In 1961, Homecraft expanded and a division was established for the importation and distribution of various lines of wallpaper. 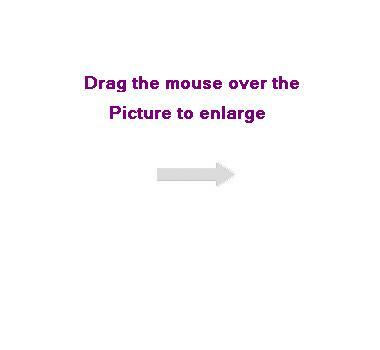 Since the wallpaper division proved extremely successful, a decision was taken to focus attention on this as its core business and to close the gift shop. 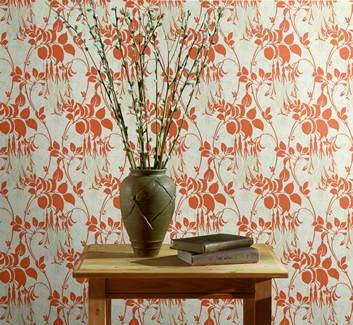 In 1964 Decor Wallpaper Co. (Proprietary) Limited and referred to hereinafter as the wallpaper company was incorporated. 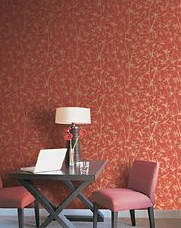 In addition to the retailing of imported wallpaper, set up a contracts division. The division concentrates on contracts for corporate clients. 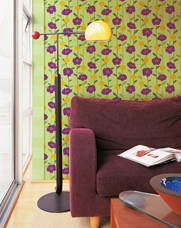 Although it continues to import, Decor is also a manufacturer of local wallcoverings. 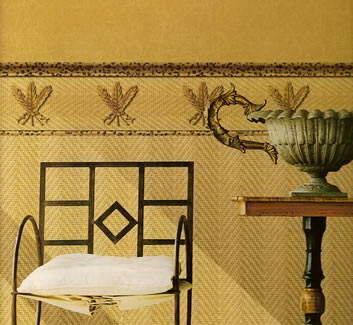 Conscious of the fluid nature of the decorating industry, the wallpaper company has, since its inception, displayed innovative flair in adaptive flair in adapting to and catering for changing needs. 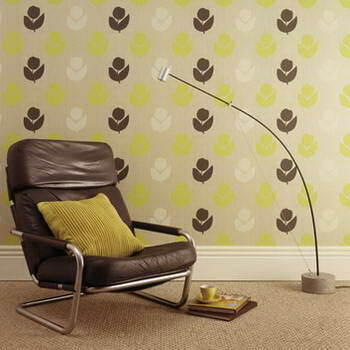 A stalwart commitment to local research and development culminated in 1968 in collaboration with AECI in pioneering the local manufacture of paper backed vinyl. 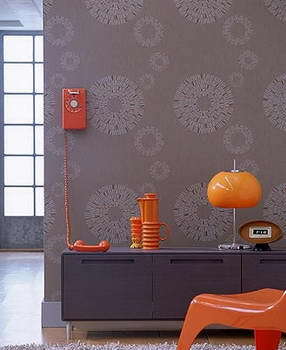 This coincided with the introduction of dry wall partitions which has had a profound impact on the time factor in the erection of internal walling. 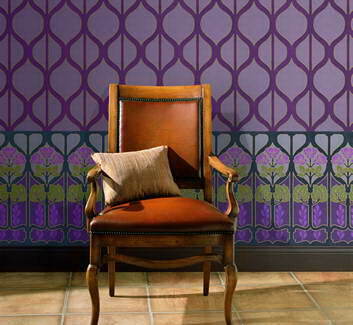 This resulted in a general acceptance of vinyl wallcovering as a viable alternative to paint. 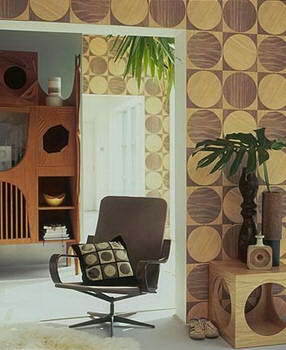 The years that followed saw the introduction of various new products, including textile wallcoverings, grasscloth, suede's and many more. 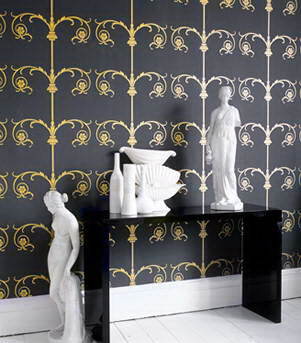 These innovations have made a significant impact on the development of the wallcovering industry and the fortunes of Decor. 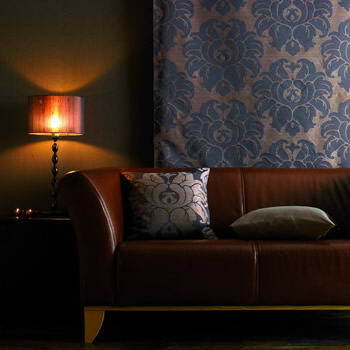 Decor continued to flourish and further developed the scope of its activities by the establishment of Decor Interior and the opening of branches of the company in Durban and Cape Town. 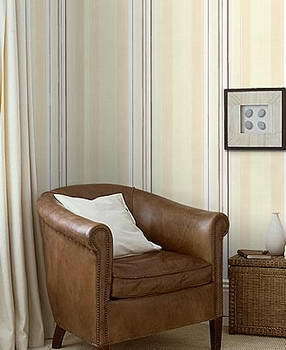 Decor has evolved to the extent that it is a major distributor to the building industry. Offering a wide variety of services to architects and other professional specifiers, its large variety of stock makes it an important source to both building contractors and interior decorators. 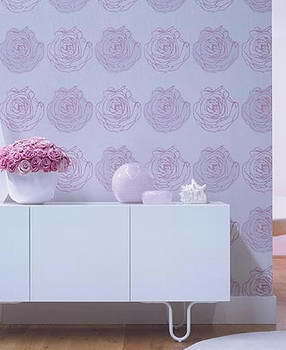 In addition, Decor provides a wallpaper hanging and wall cladding installation service.